Once you’ve started creating customizations for your SalesLogix Mobile, at some point you’ll want to start getting those customizations into production by deploying them or bundling them to add to your production system. This article will walk you through how to do this in both SalesLogix v8 as well as in SalesLogix v7.5.4. You’ll even get a video to follow along through the whole thing. This video walks through how to add your customizations into Application Architect, bundle them, and deploy them. Take a look at the write-up following the video to see the steps specific to both SalesLogix v8 and SalesLogix v7.5.4. 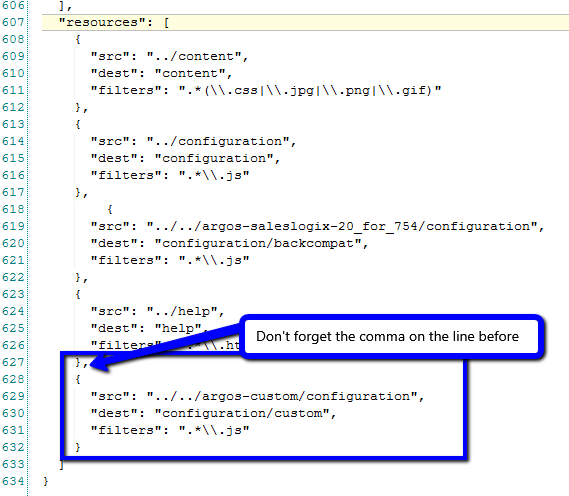 These steps are for adding your customizations to Application Architect in SalesLogix v8. 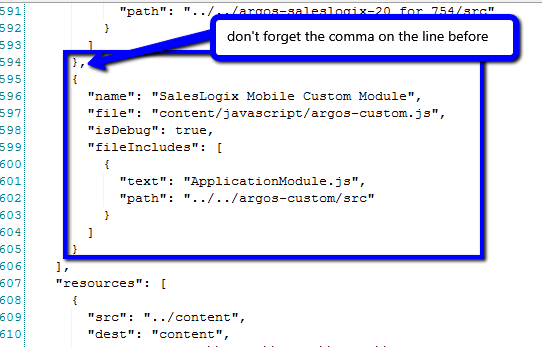 This also assumes you’ve created your customization product using the SalesLogix Mobile Developer Toolkit. These steps are the manual steps for adding your customizations to Application Architect in SalesLogix 7.5.4. These steps work in SalesLogix v8 as well, but the built-in way (outlined above) is far easier. This also assumes you’ve created your customization product using the SalesLogix Mobile Developer Toolkit. What to Include in the Bundle? All of this might seem like a lot of steps, but once you’ve done this once it becomes much easier. Refer back to the video as needed for the complete walkthrough. Any idea when there will be an update to the toolkit for Mobile 3?